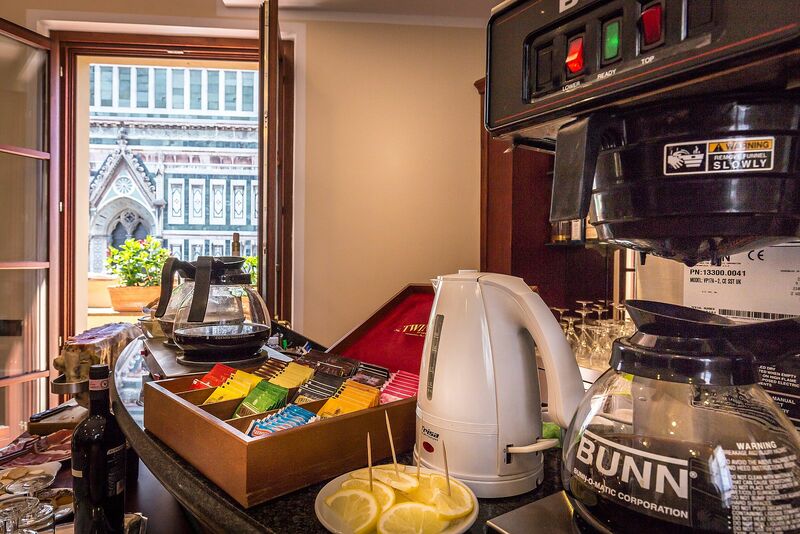 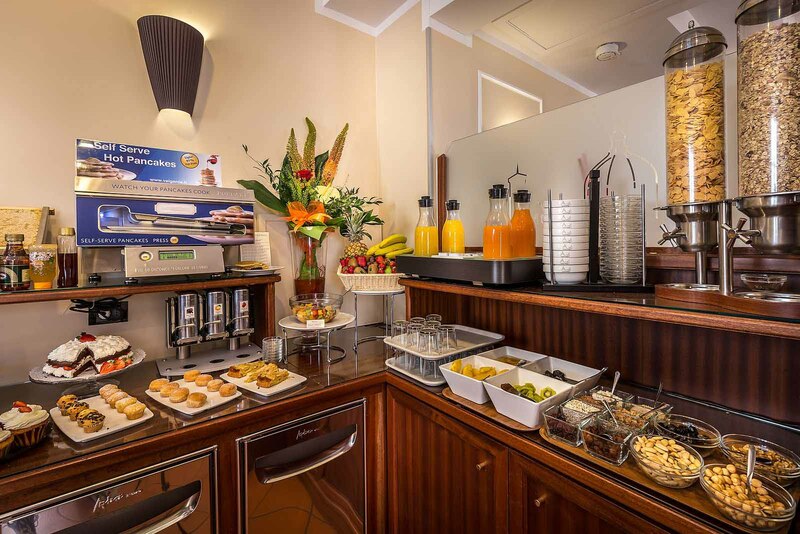 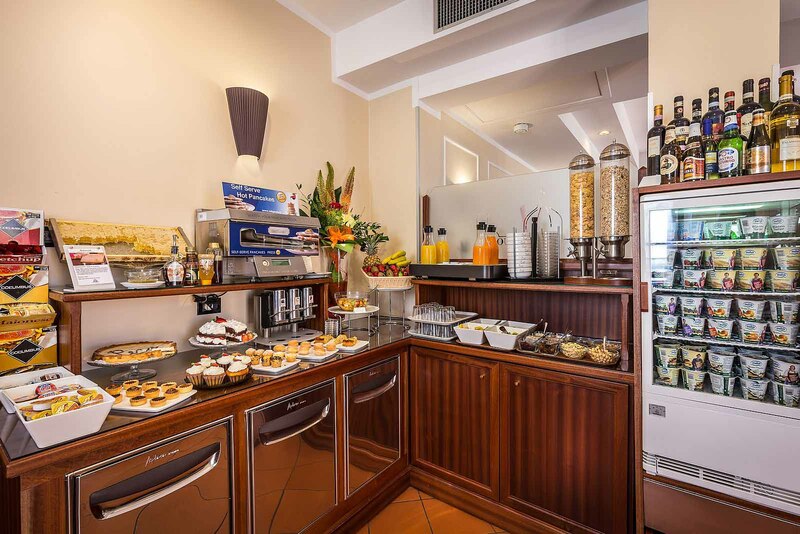 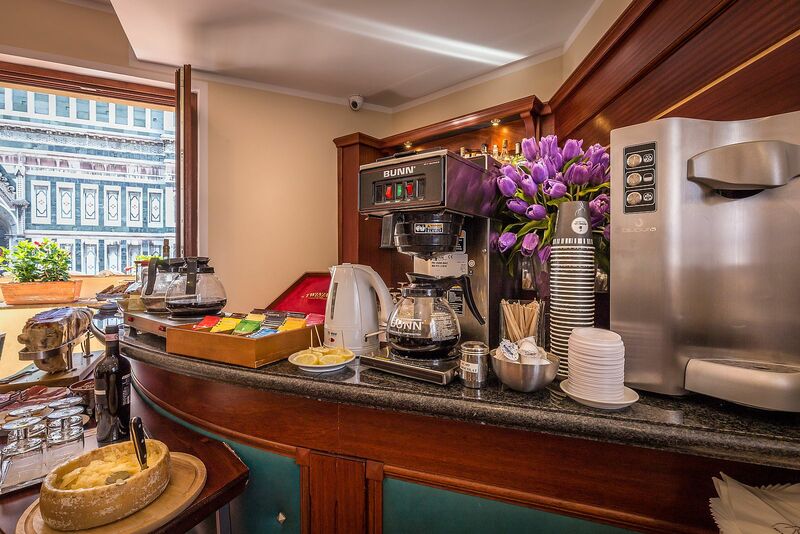 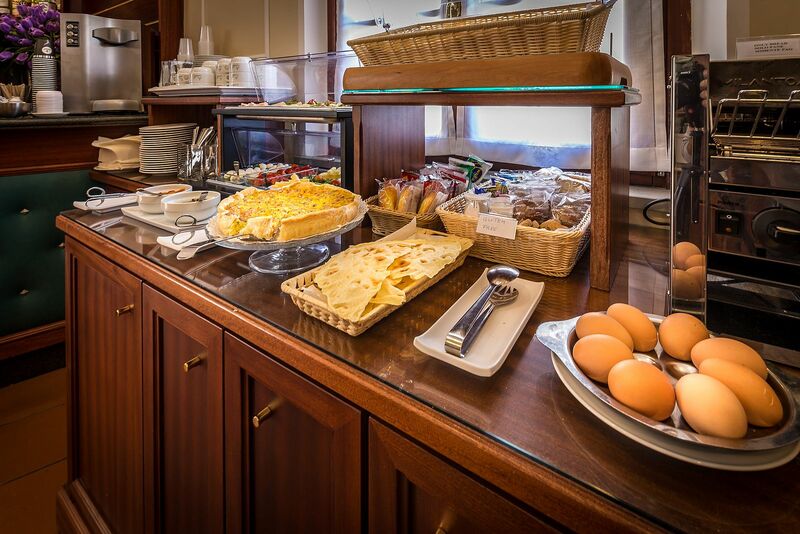 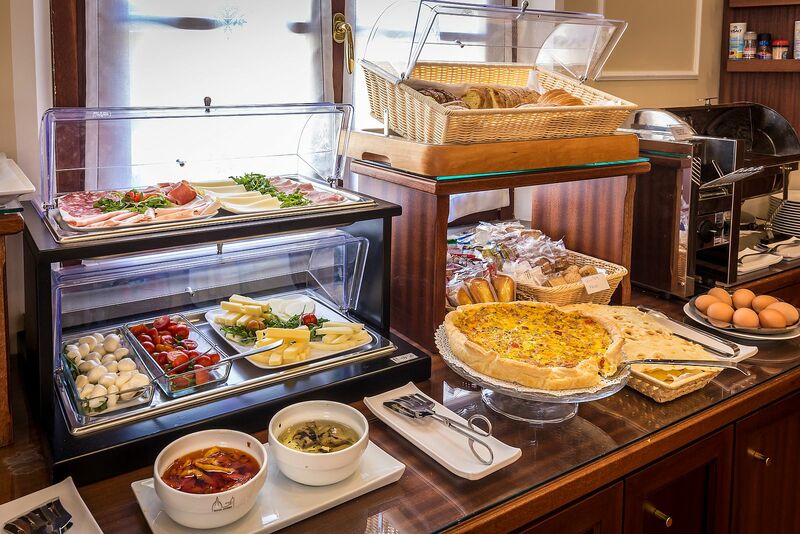 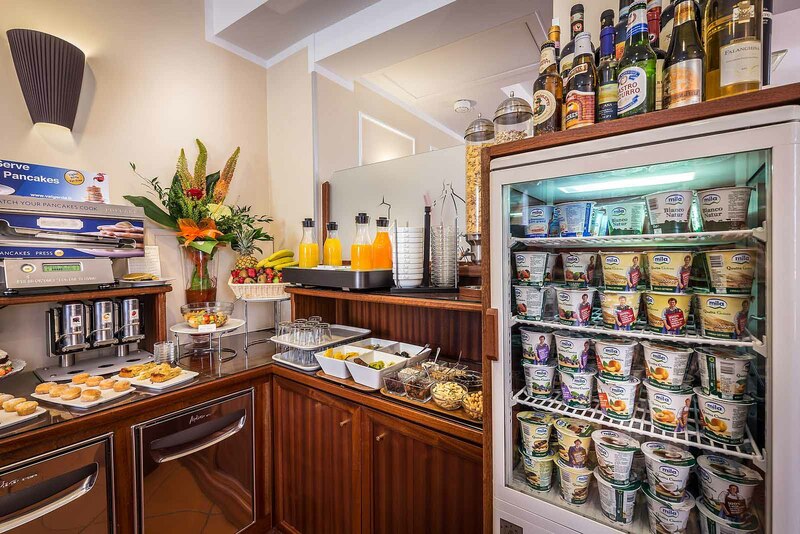 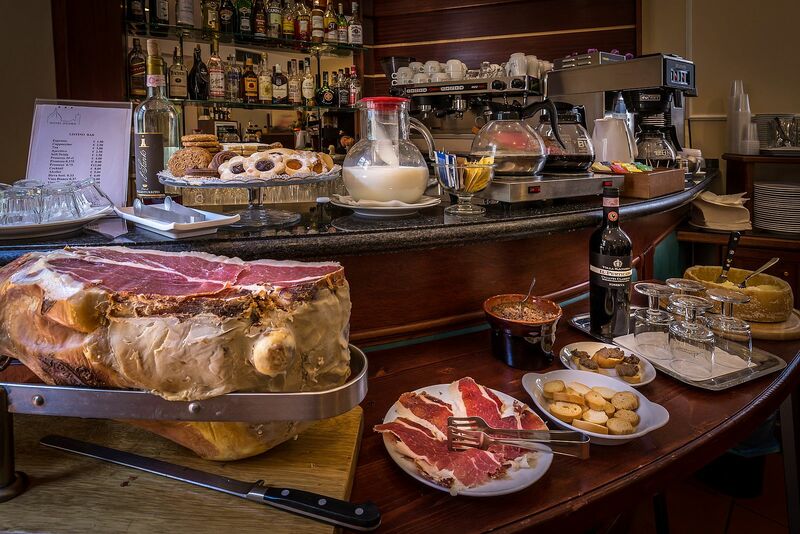 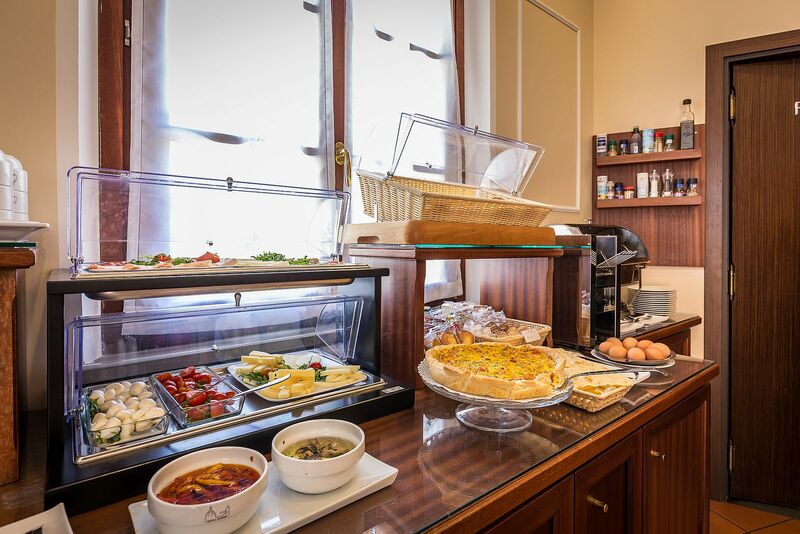 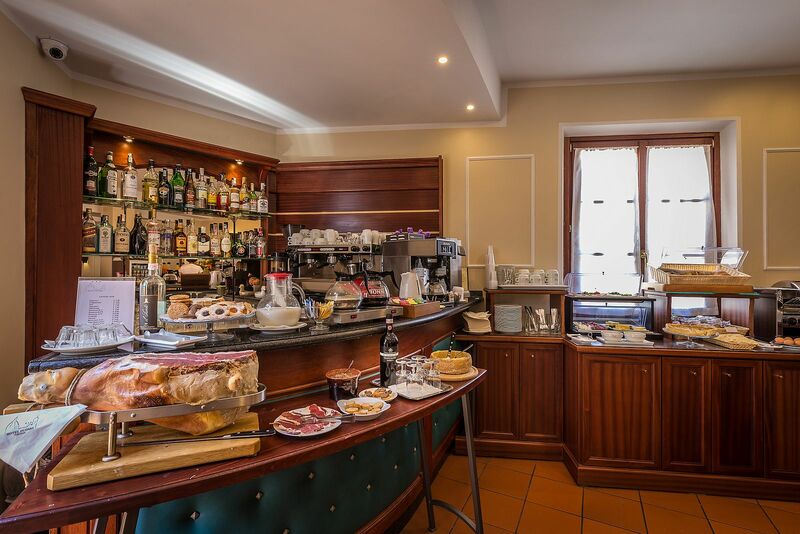 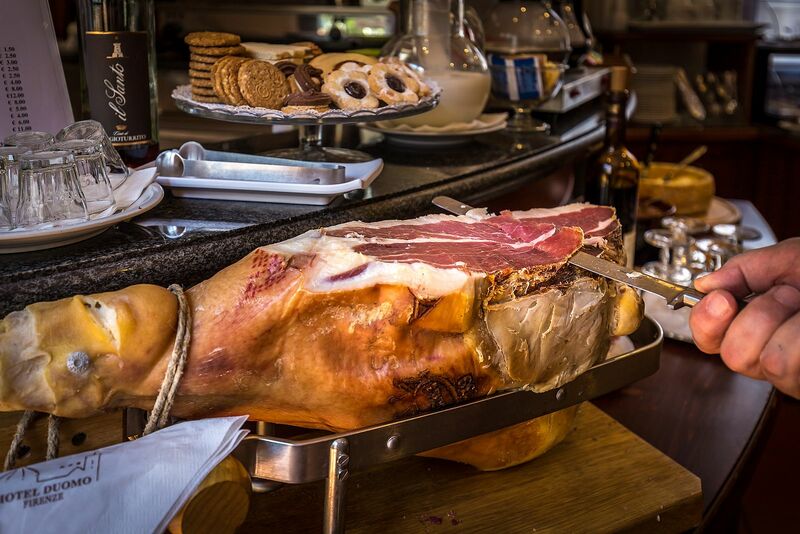 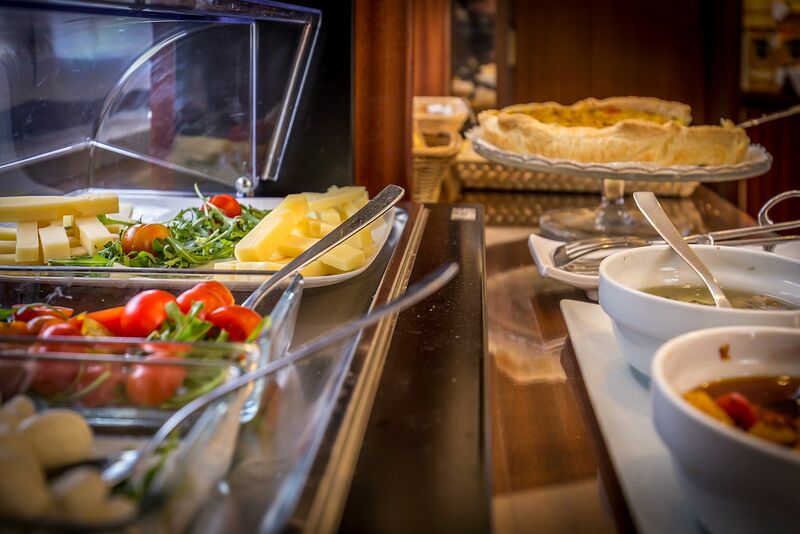 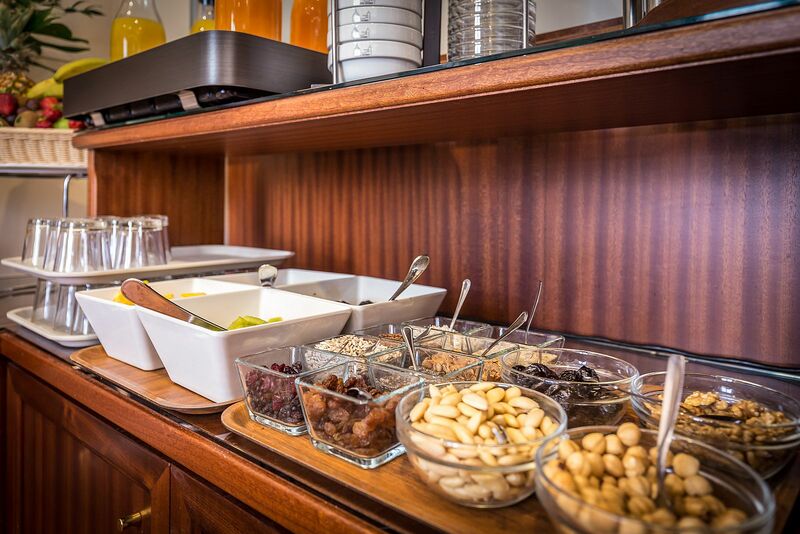 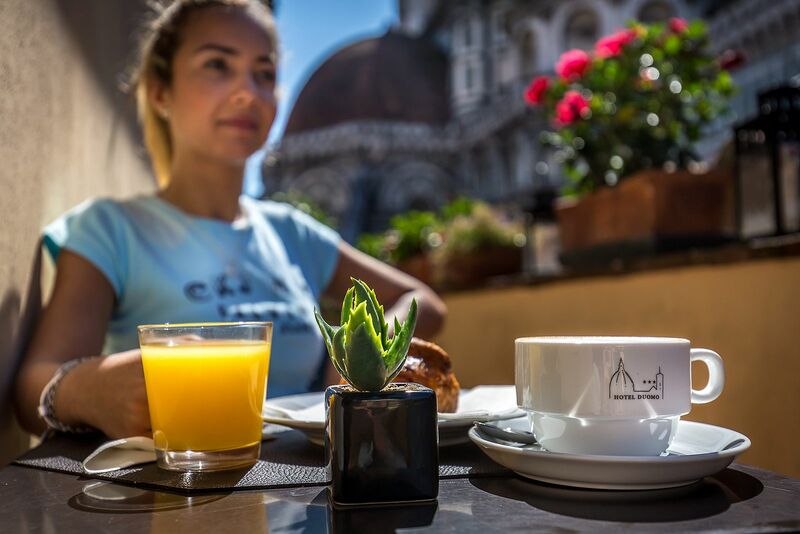 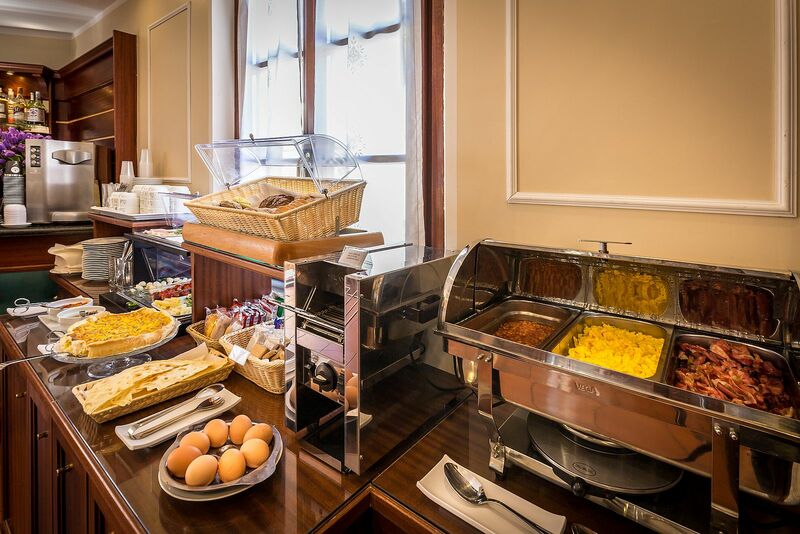 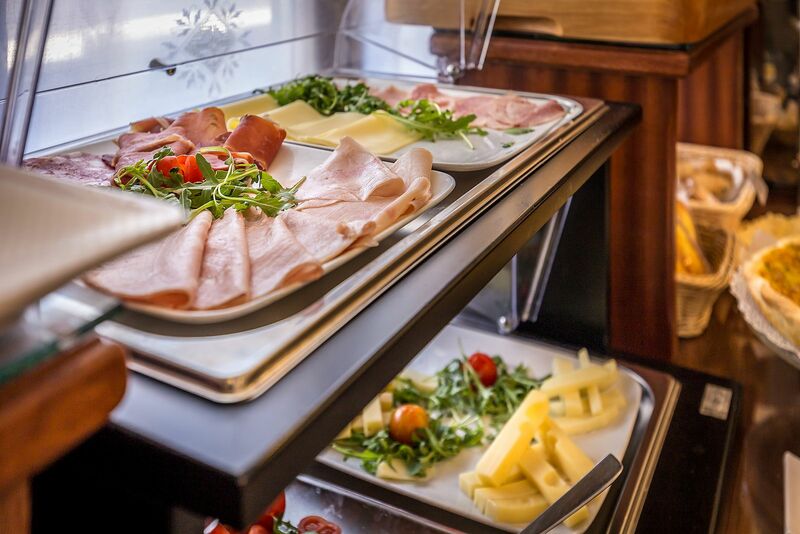 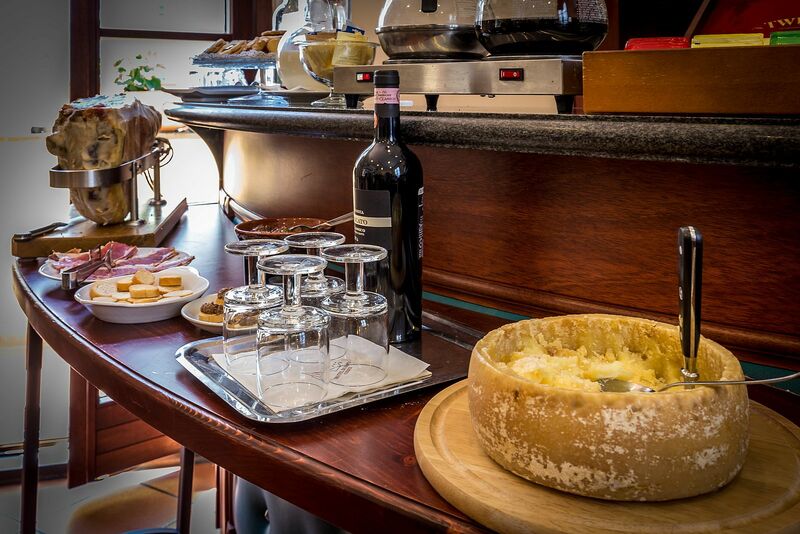 Every morning from 7.30 AM till 10 AM we serve a very rich continental buffet breakfast. 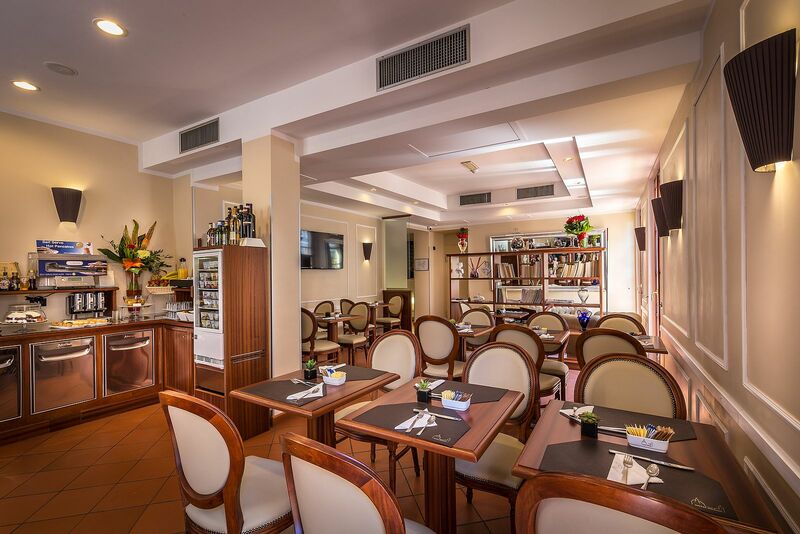 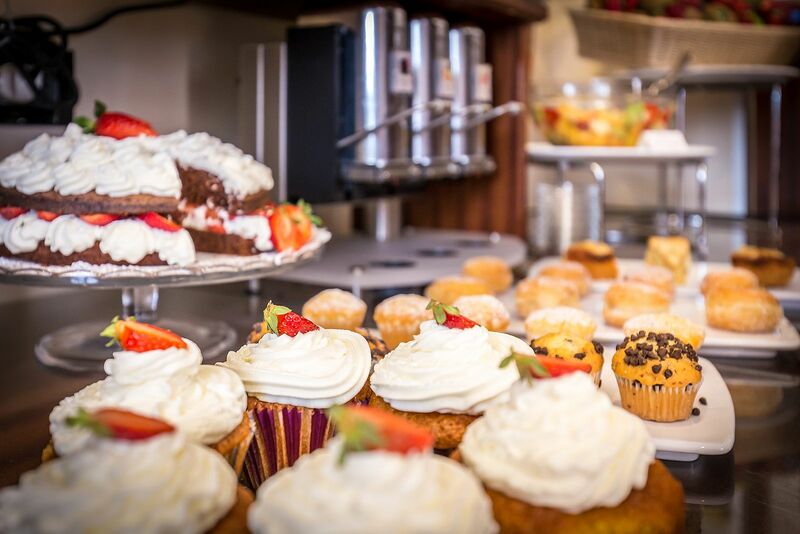 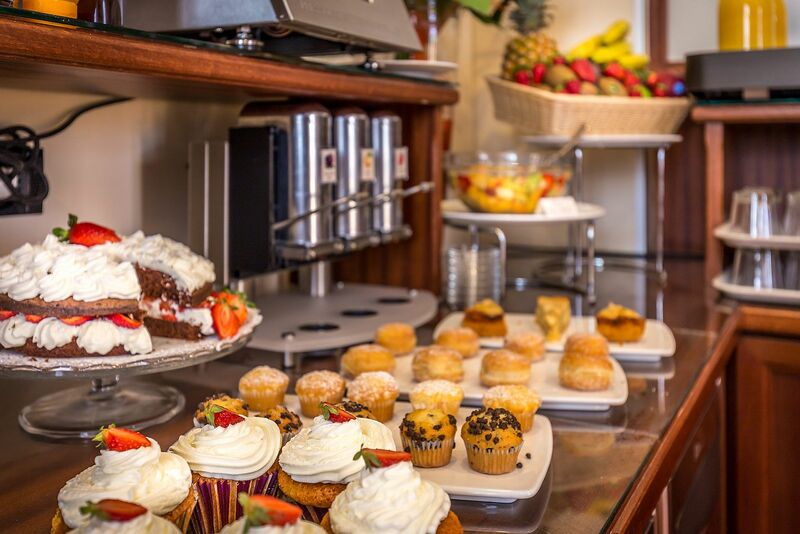 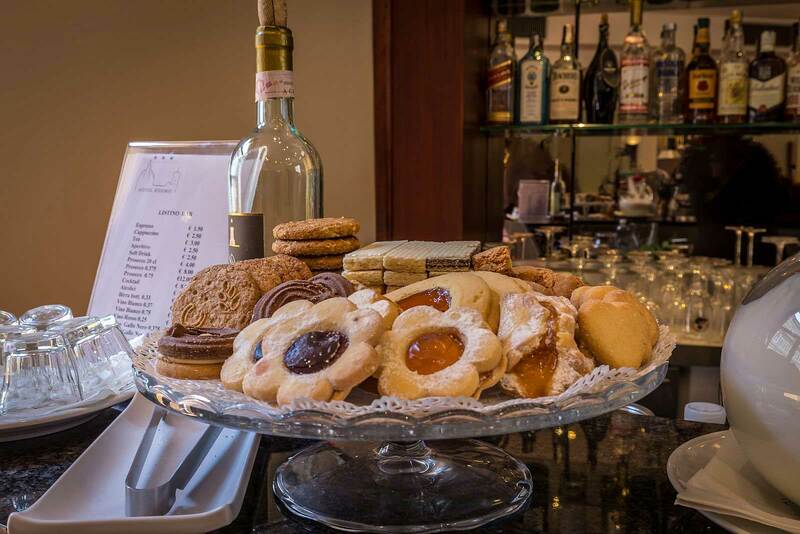 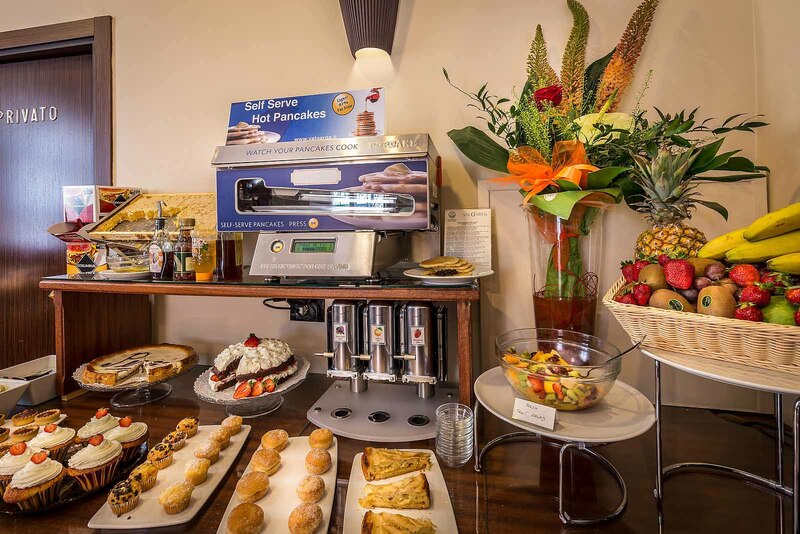 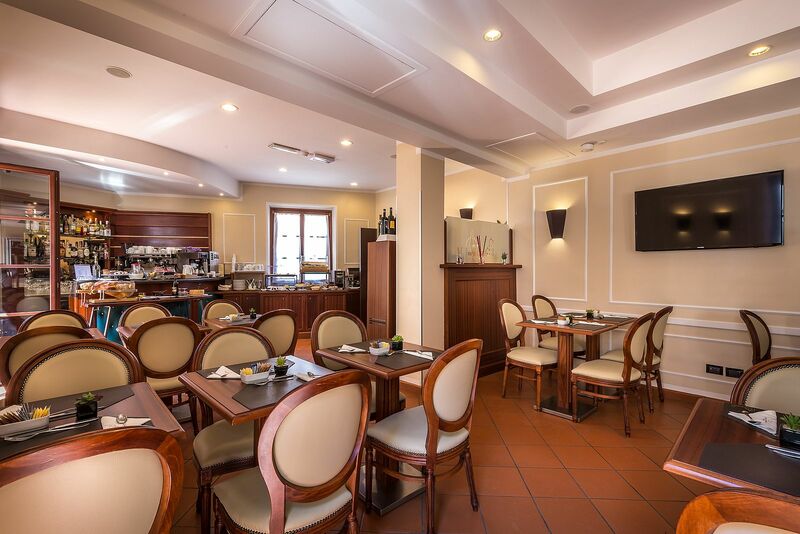 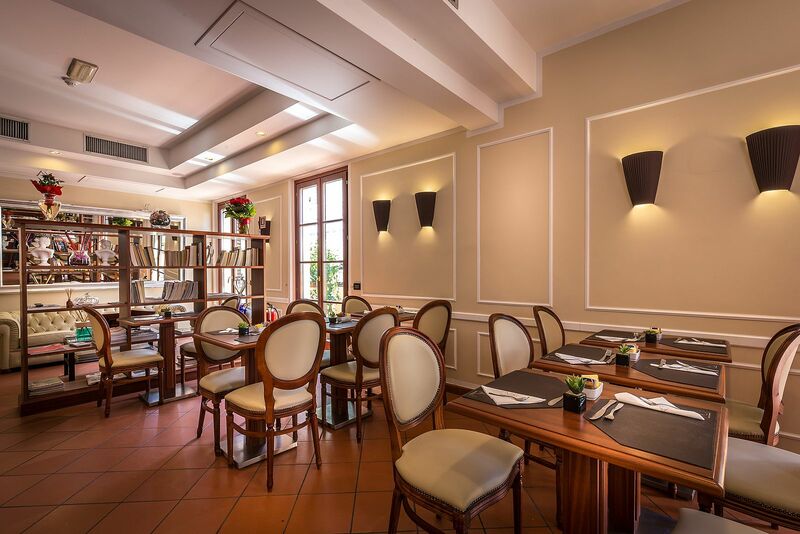 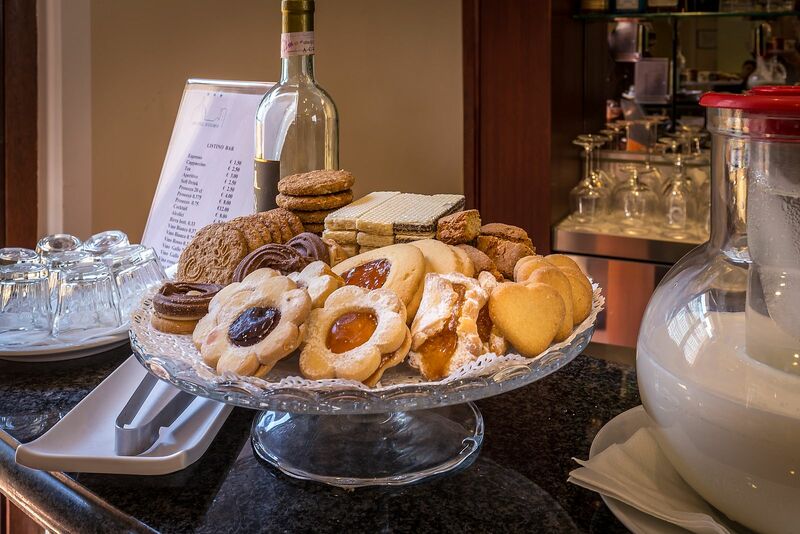 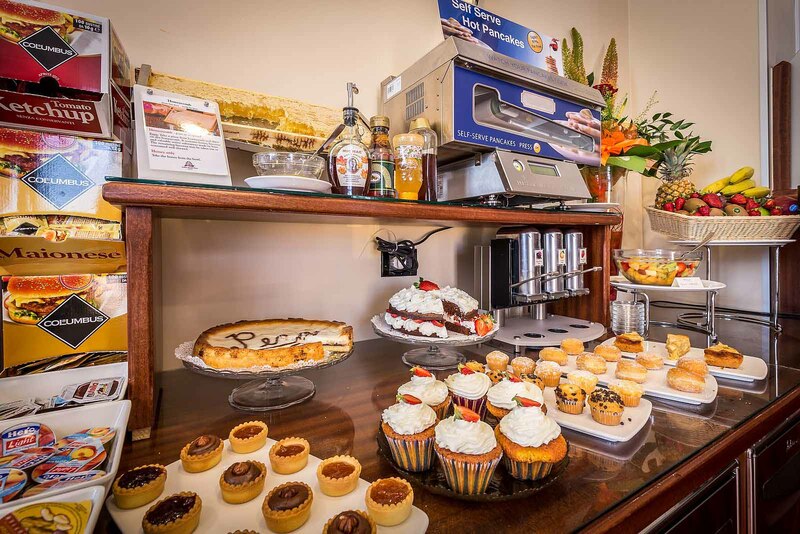 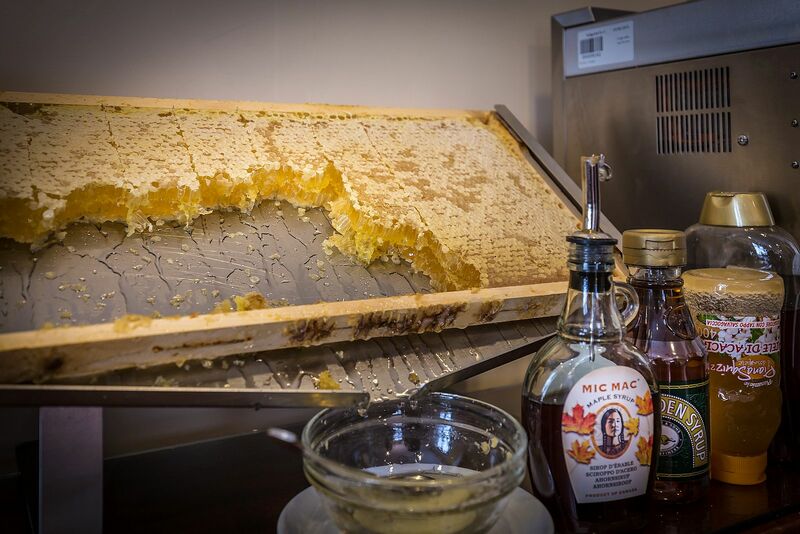 We always try to find the best quality products for our guests, by mixing the traditional to the international with a very rich variety of fresh desserts and cakes. 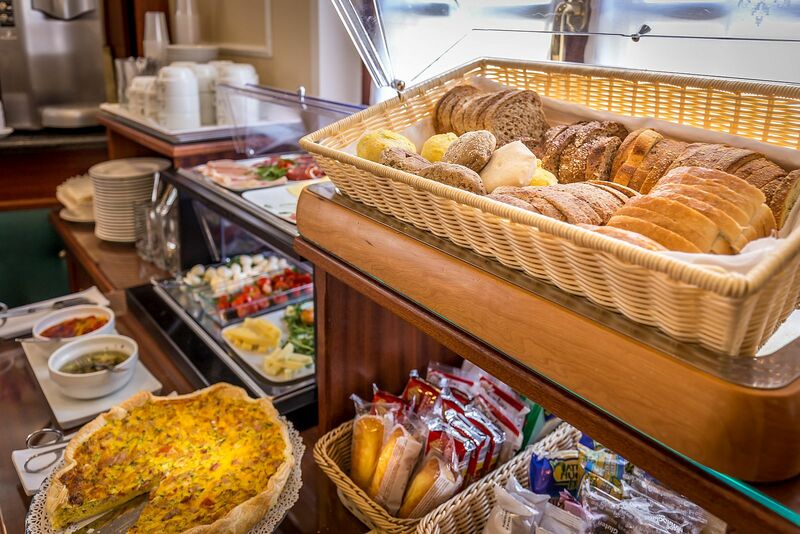 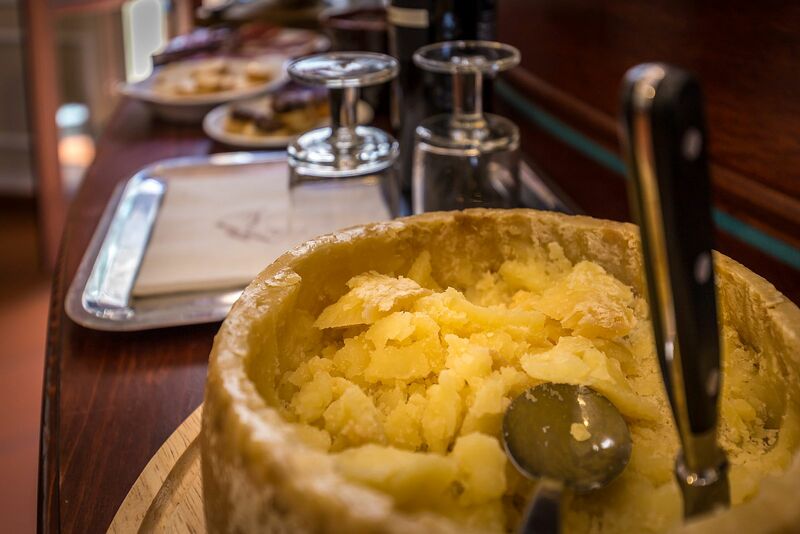 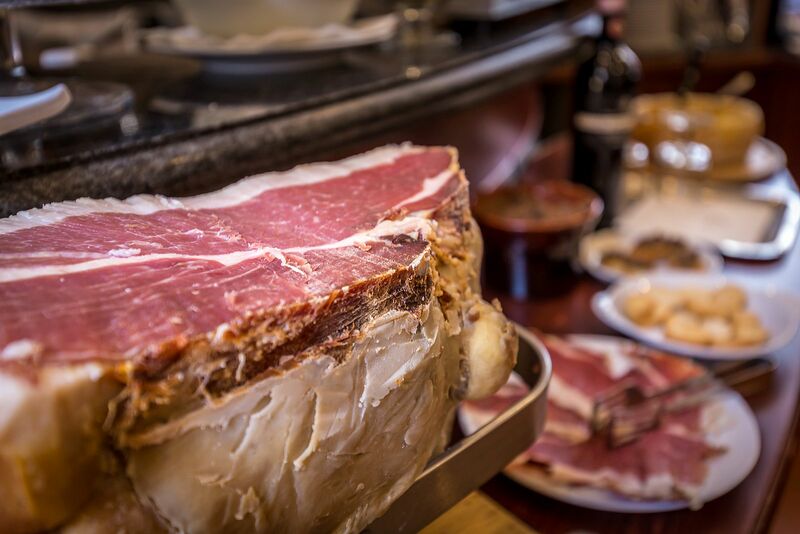 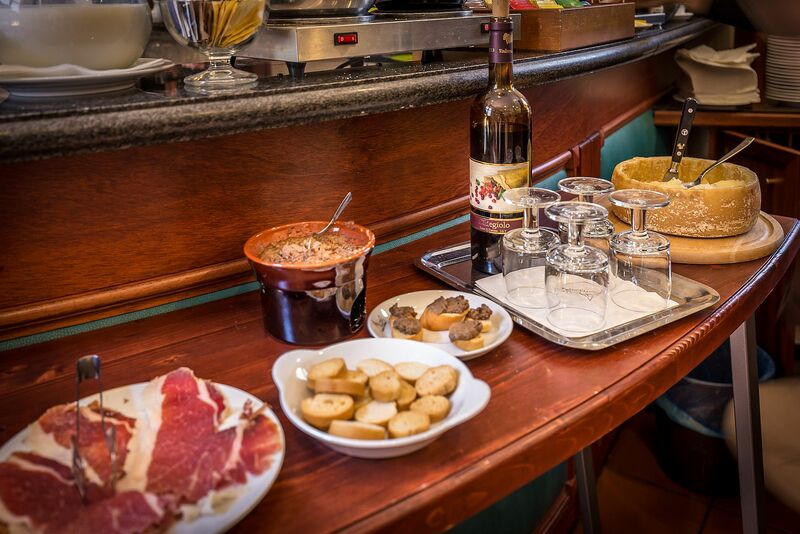 All our products are fresh from the market and our staff is strongly committed to its preparation.